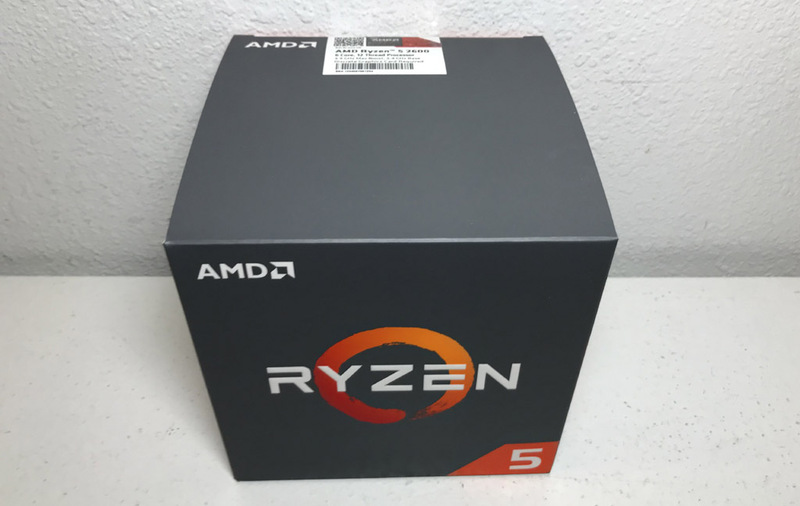 The winner of this month's Patreon / Hypothermia giveaway has been selected so check your inbox (and spam filter), you may be the lucky winner of that brand new AMD Ryzen 5 2600 CPU! Also, just a reminder that Hypothermia readers are allowed one entry per day and, as an added bonus for being a Patreon backer, you automatically get an extra daily entry for supporting Hypothermia. If you aren't a Patreon backer, now would be a good time to join!